Netflix continues its investment in European productions with the announcement of its first original series in Polish language. Academy Award®-nominee Agnieszka Holland and Kasia Adamik will direct the eight-episode season, which will be shot in various cities and regions in Poland. The show is expected to launch to Netflix members around the world in 2018. The series was created and written by Joshua Long and will be produced for Netflix by The Kennedy/Marshall Company and The House Media Company. Frank Marshall (Jurassic World, Jason Bourne) and Robert Zotnowski (House of Cards) will be executive producers on the series for The Kennedy/Marshall Company, along with Polish producer Andrzej Besztak (House Media), Joshua Long, Maciej Musia? and Agnieszka Holland. The highly acclaimed Polish director returns to Netflix after having already directed several episodes of House of Cards. 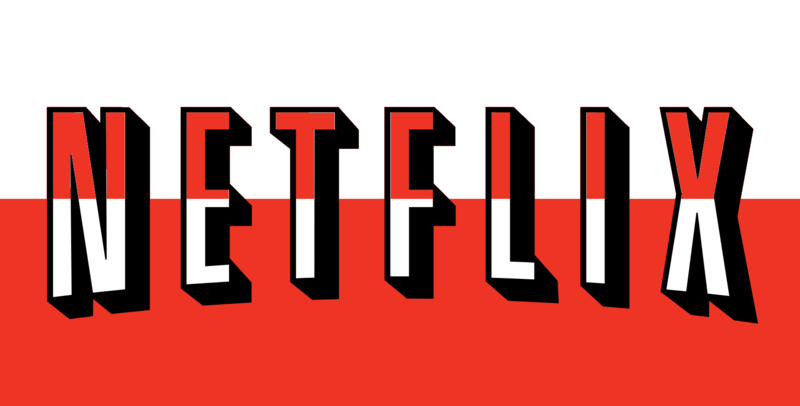 “We are really happy that we’ll be able to combine the wonderful experience of the Netflix team, our great American producers and writer, with Polish talent and a Polish sensibility,” said director Agnieszka Holland. With a concept similar to The Man in High Castle, but with the Soviet Union never collapsing not Nazi Germany, the series will follow a law student and police investigator uncover the conspiracy that stopped the Iron curtain from falling and kept Poland under a police regime.